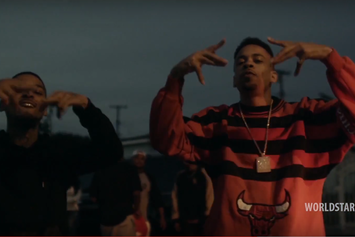 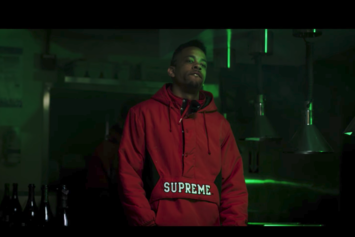 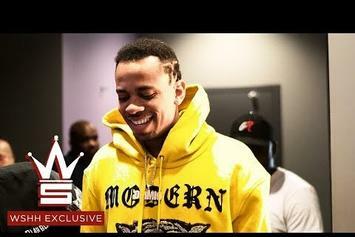 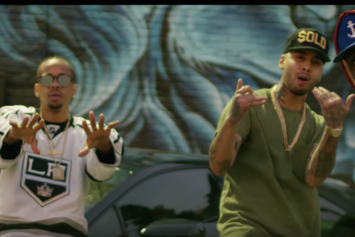 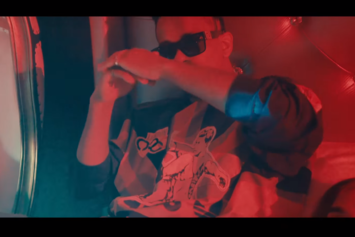 Joe Moses & RJ Drop Off New Video For "One Time"
Check out Joe Moses' new video for "One Time" featuring RJ. 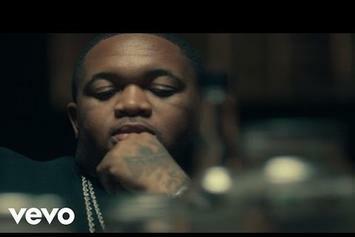 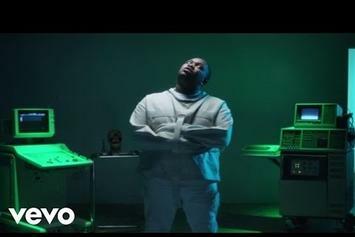 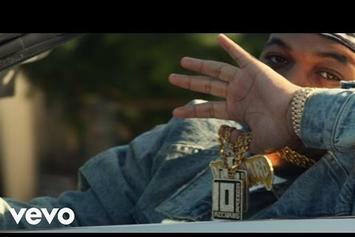 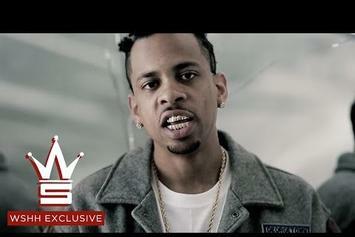 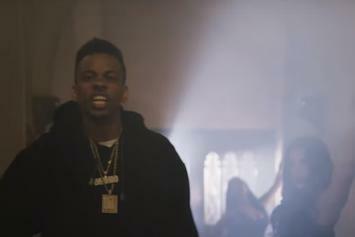 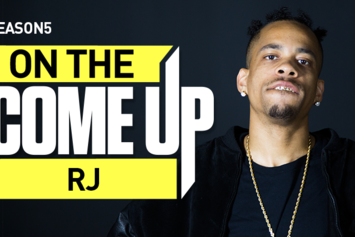 RJ & DJ Mustard Team Up For New Video "I Do..."
Check out RJ's new video for "I Do" with DJ Mustard. 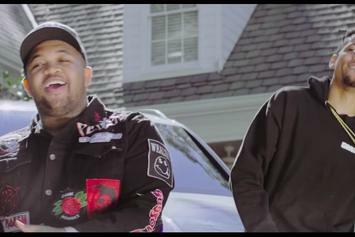 DJ Mustard, RJ & Ty Dolla $ign Ask "Is It Mine?" 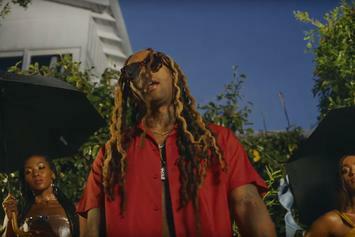 It's raining bras, and RJ, DJ Mustard, and Ty Dolla $ign celebrate accordingly. 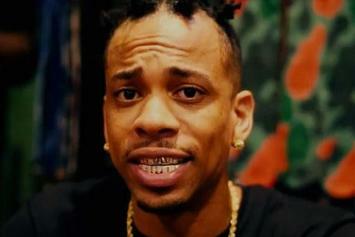 Go behind the scenes with Mr. LA. 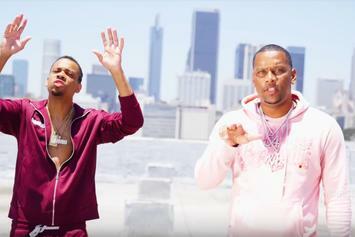 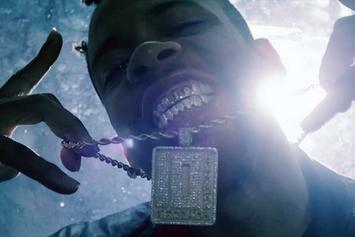 Watch the new video for "Thank God." 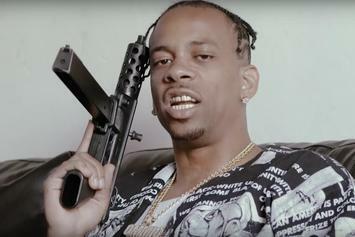 RJ delivers another new visual from his "OMMIO 3" series. 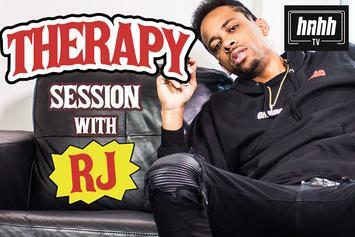 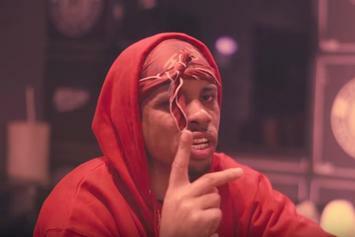 Watch RJ's new video for "Shimmy Ya" coming off "OMMIO 3." 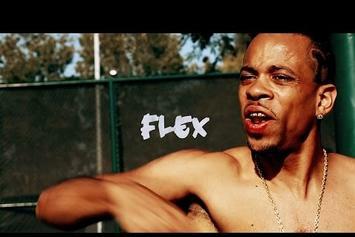 RJ Shares the video for "Flex".